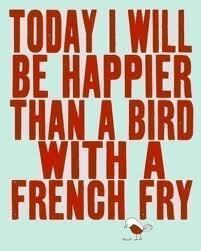 Today, I will be happy =). . Wallpaper and background images in the Quotes club tagged: quote. I Like this!,this is realy cute!